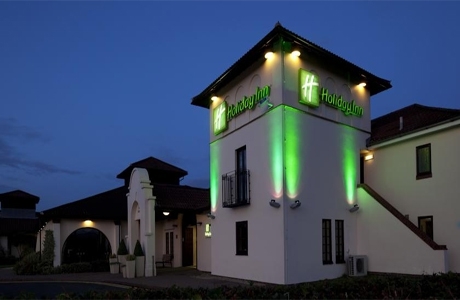 Holiday Inn Bromsgrove is situated on the outskirts of Bromsgrove. It offers stylish air-conditioned rooms and a leisure centre, fee parking, Wi-Fi and an on-site restaurant. Revive Health Club has a heated indoor swimming pool, sauna and steam room. 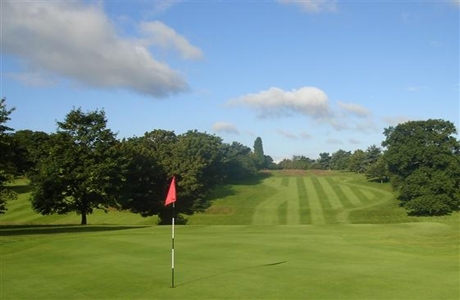 Stourbridge Golf Club is a challenging 6231 yard par 70 course. The tree lined fairways mean that every golfer needs to navigate their way carefully. The greens have a number of hidden borrows that will test all standard of golfers. 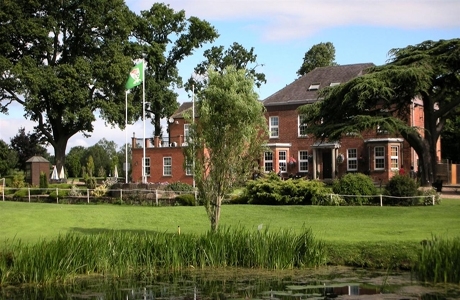 Droitwich Golf Club was founded 1897 on the original nine holes. The legendary James Braid was commissioned to redesign and extend the course which now offers a mature parkland course with easy walking, playing to nearly 6000 yards and with a par of 70. 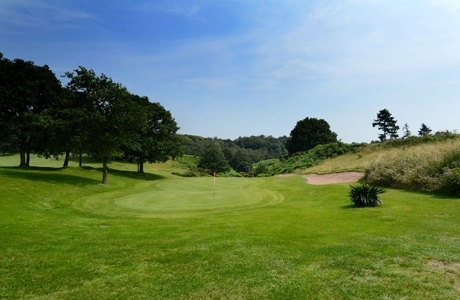 Bewdley Pines Golf Course measures 5799 yds with a par 69. Located in beautiful settings in the Worcestershire countryside the course is based on sandy soil, so even on the wettest of days the course drains within a very short time.